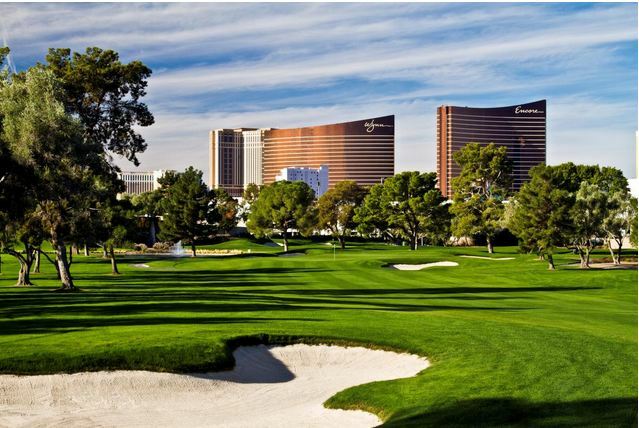 We've done our research and partnered with the leading golf courses in Las Vegas to offer you the best deals on Vegas Golf. 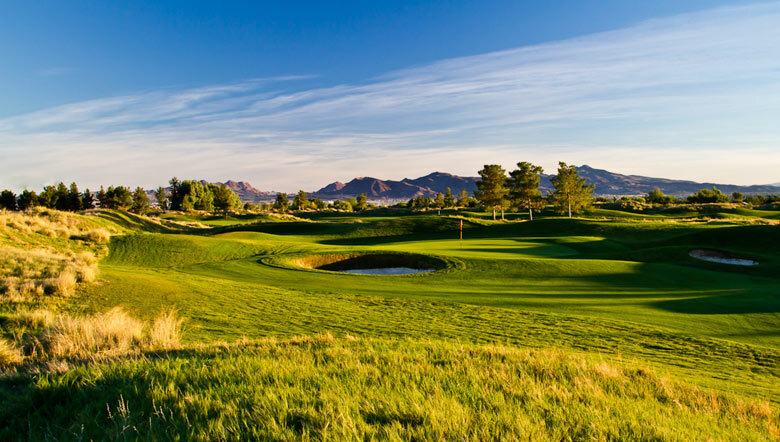 Browse our selection of golf courses below or call us 1-800-841-6570, we're happy to assist with your golf course choices. 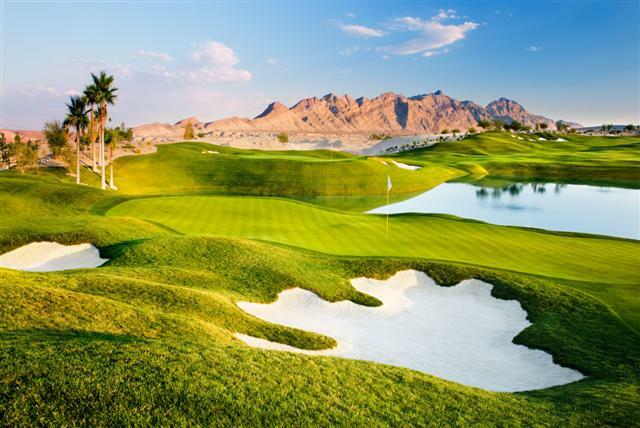 PGA Pro's are on staff to assist you with information on the golf courses in the area, if you are looking for a great deal on your golf trip, mention our Partner Program - and we'll be happy to show you how we save thousands of golfers money by booking our Partner Golf Courses in Las Vegas. 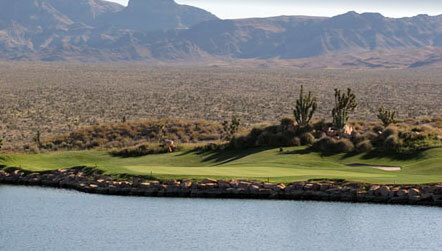 Coyote Springs is a new town being developed 40 miles north of Las Vegas. 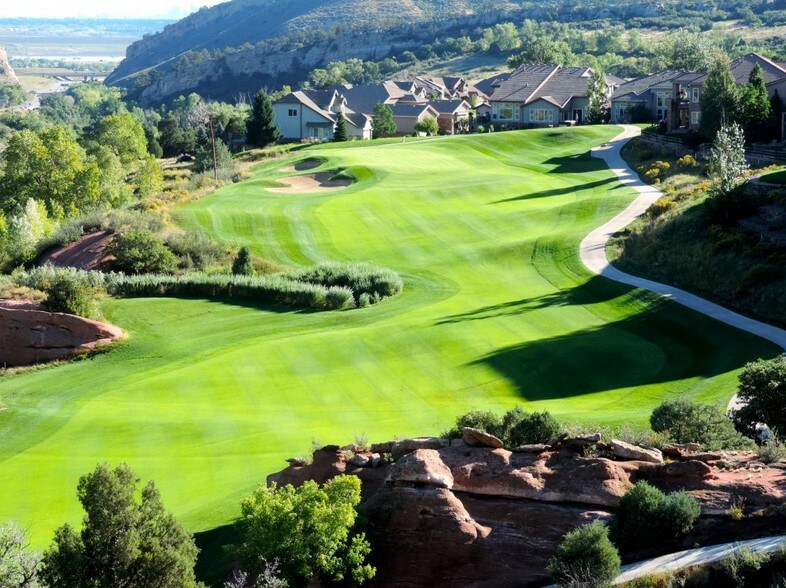 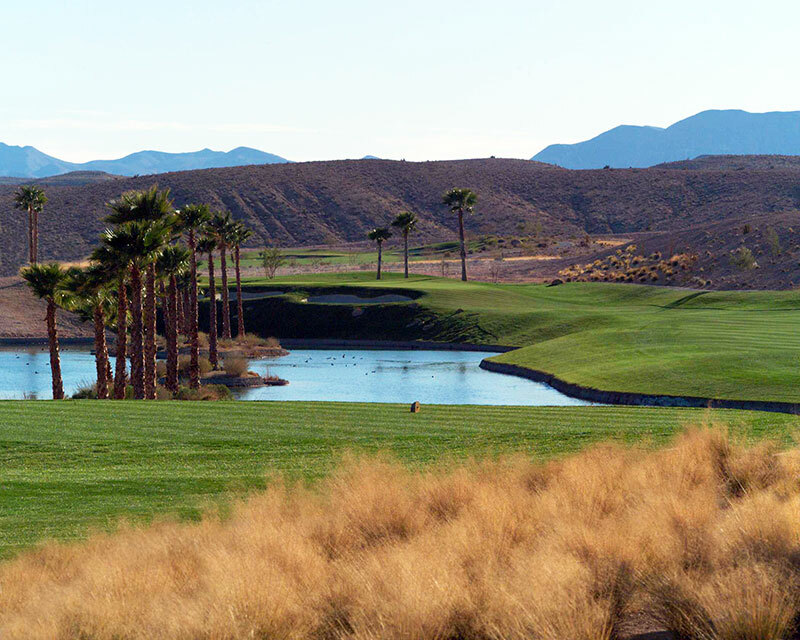 Dragon Ridge Country Club has decided to reopen its doors allowing limited non-member play. 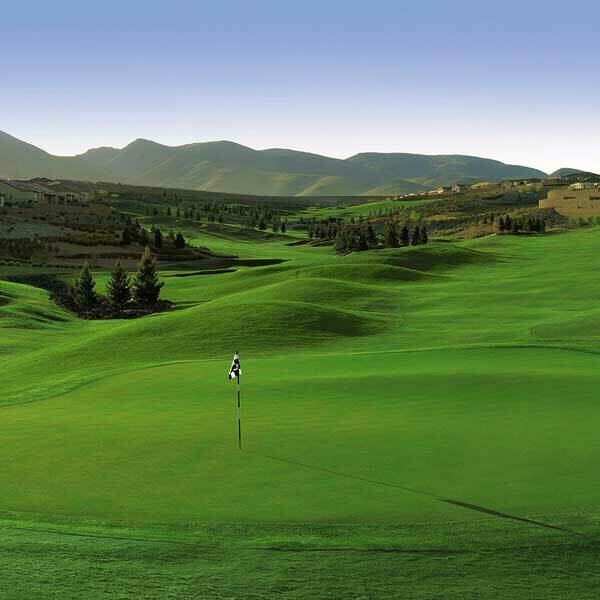 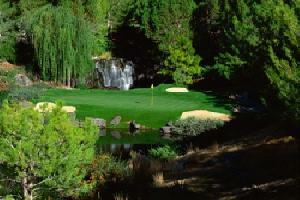 The Sun Mountain course was the second course to be built at the Paiute Golf Resort. 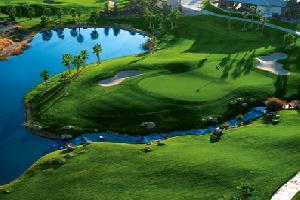 The Reflection Bay Golf Club re-opens on Nov. 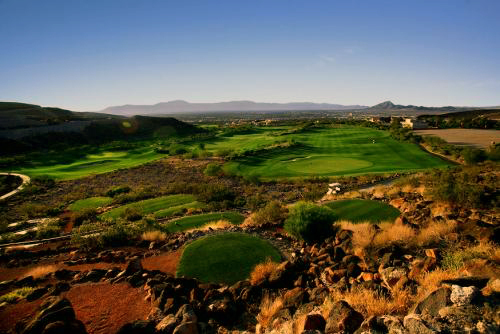 The Concord Course is the newest golf course at t he Revere Golf Club at Anthem. 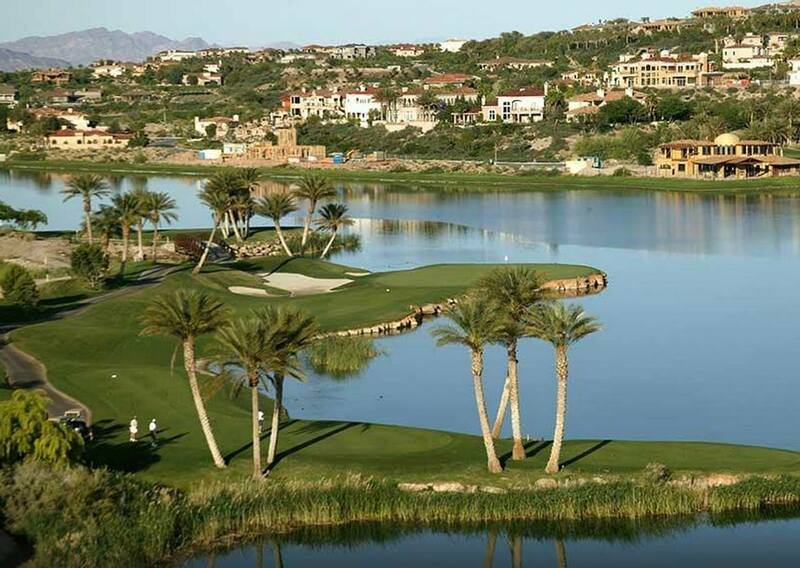 The Lexington Course is the premier golf course at the Revere Golf Club at Anthem. 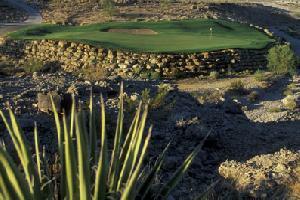 Royal Links was built to honor the rich legacy and tradition of the game of golf. 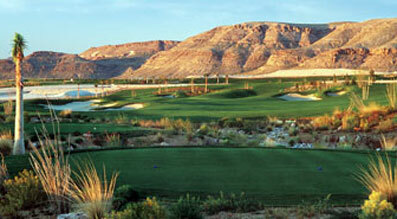 TPC Las Vegas is the only PGA Tour owned public facility in Las Vegas. 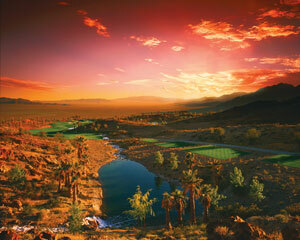 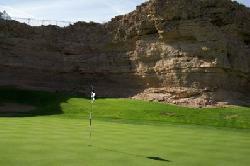 We guarantee the lowest rates on Las Vegas golf packages. 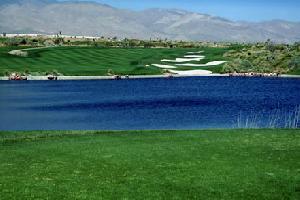 We will beat any quote on hotel and golf packages! 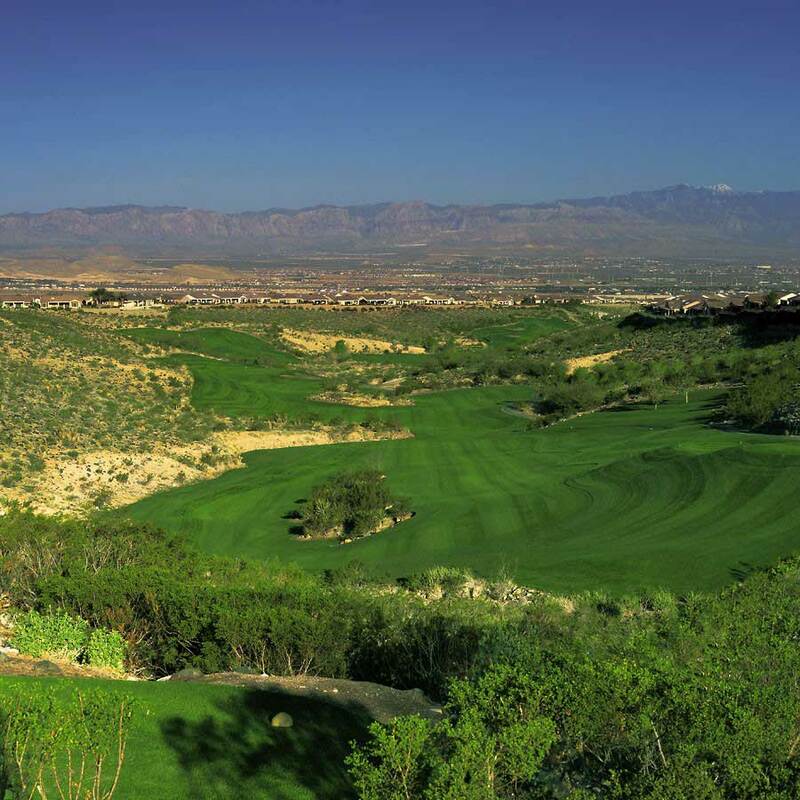 Take advantage of our extensive local knowledge and golf experience to make your golf course selections. 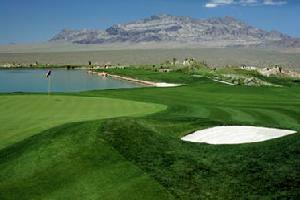 PGA Professionals are on staff and ready to assist you with your Las Vegas golfing needs!